Criminal Defense Lawyer Vincent Oliver and his team of Attorneys and Investigators have been been defending clients in Los Angeles and Southern California for over 30 years. They have secured countless dismissals, sentence reductions and victories for their clients. The firm has consistently been ranked as one of the most experienced and successful criminal defense firms in all of Los Angeles. Attorney Vincent Oliver's investigators are aggressive and have successfully found sufficient evidence to have cases dismissed both before and after charges have been filed. Vincent Oliver Law has represented seven different defendants in special circumstances cases and none of them have received the death penalty. 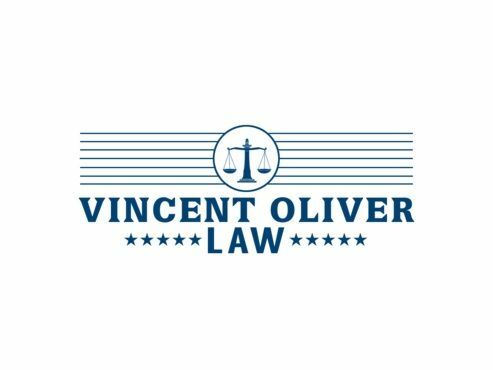 Vincent Oliver Law specializes in representing those falsely accused of serious felonies and misdemeanors in both state and federal court on both the trial and appellate court levels. Call for your free consultation today at (213) 617-2307. Top Criminal Attorney! Call for a Free Consultation!